I have to admit, I’ve paid very little attention to all the buzz surrounding bitcoin these past few years. I’m fairly conservative when it comes to banking (for example, I’m still not comfortable “depositing” checks using my smartphone), so using a new digital currency, or “fake money” as my wife calls it, to buy stuff isn’t something that appeals to me, especially since bitcoin’s developer remains a mystery. 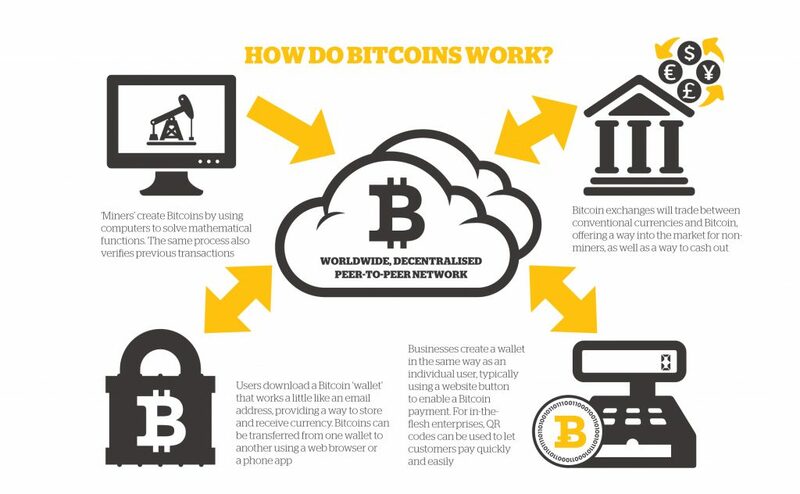 But I read an article in this weekend’s Wall Street Journal – The Revolutionary Power of Digital Currency by Michael J. Casey and Paul Vigna – that opened my eyes to bitcoin’s true potential: as a new operating system for supply chain networks. Although the technical details are beyond my realm of expertise, if my interpretation of what a blockchain is and does is correct, then I believe we are indeed in the early stages of a new computing era. Much like the Internet triggered the evolution away from client/server applications toward Web-based apps, software-as-a-service, and today’s cloud solutions, the peer-to-peer, decentralized architecture of blockchain has the potential to trigger a new wave of innovation in how supply chain applications are developed, deployed, and used. The blockchain, in essence, could become the new operating system for Supply Chain Operating Networks — like Descartes, Elemica, GT Nexus, LeanLogistics, and others that combine B2B connectivity with software applications — and also help federate those networks. Thinking more broadly, the evolution of blockchain apps will ultimately intersect with what’s happening in the Internet of Things (IoT) world, where the ledger entries will be made automatically by the inventory and assets themselves as they move across the supply chain. 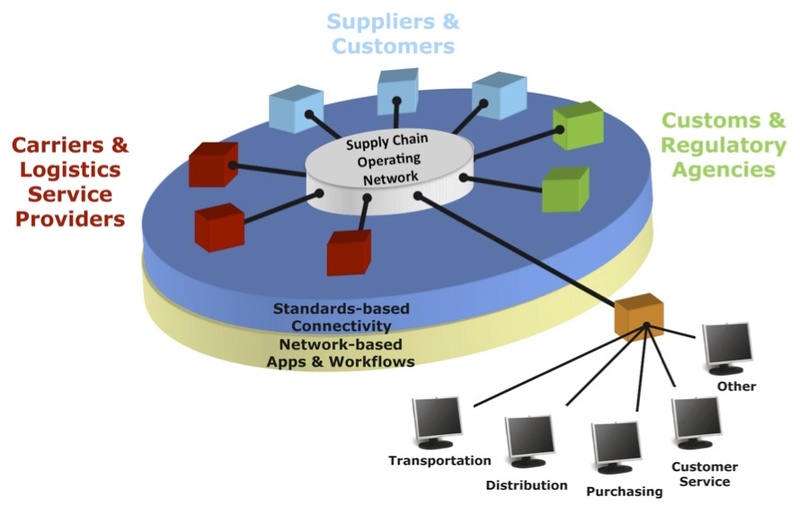 Nonetheless, although 2015 has just begun, I already have one of my supply chain and logistics predictions for 2016 and beyond on the list: the rise of blockchain apps for supply chain management.